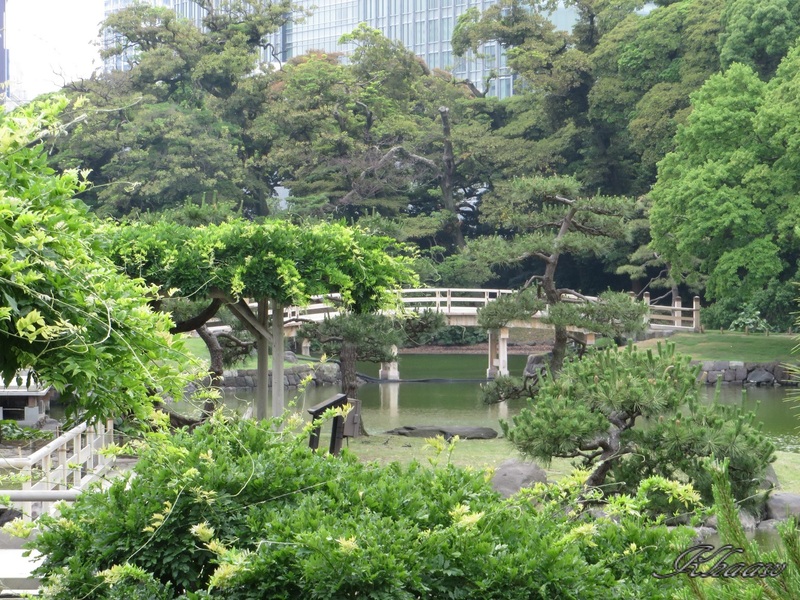 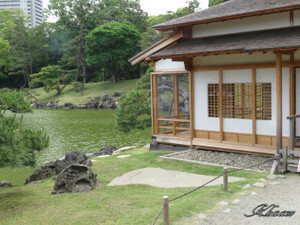 I was relieved by fresh green in Japanese garden “Hamarikyu” during a lunch time. 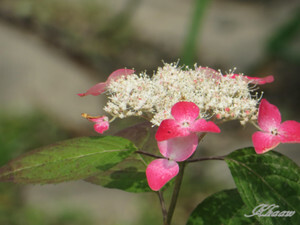 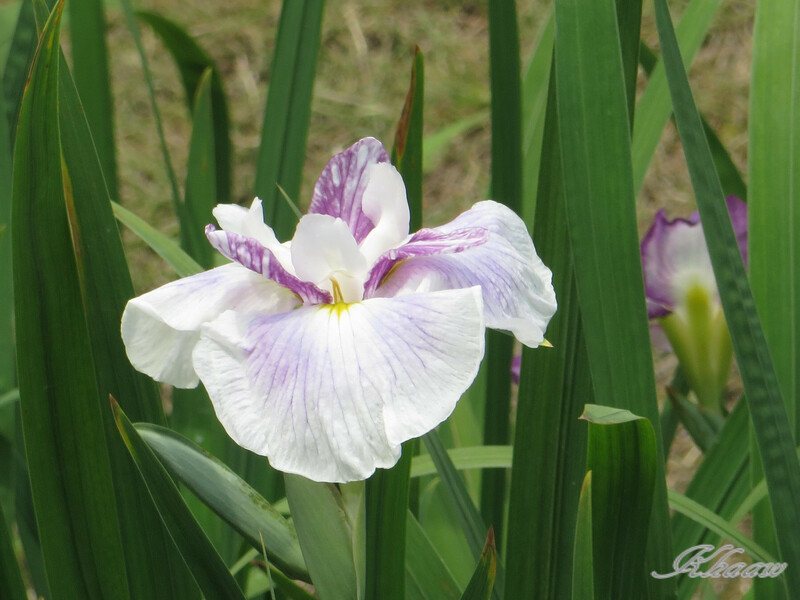 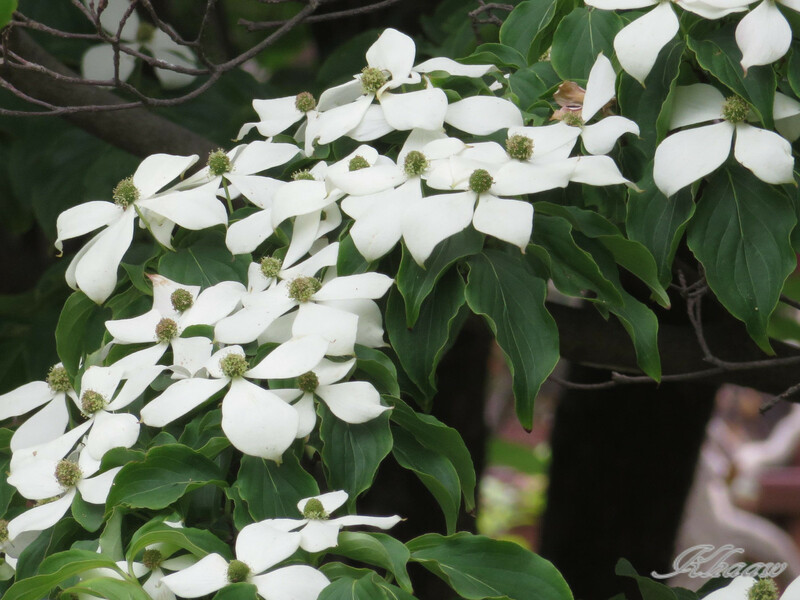 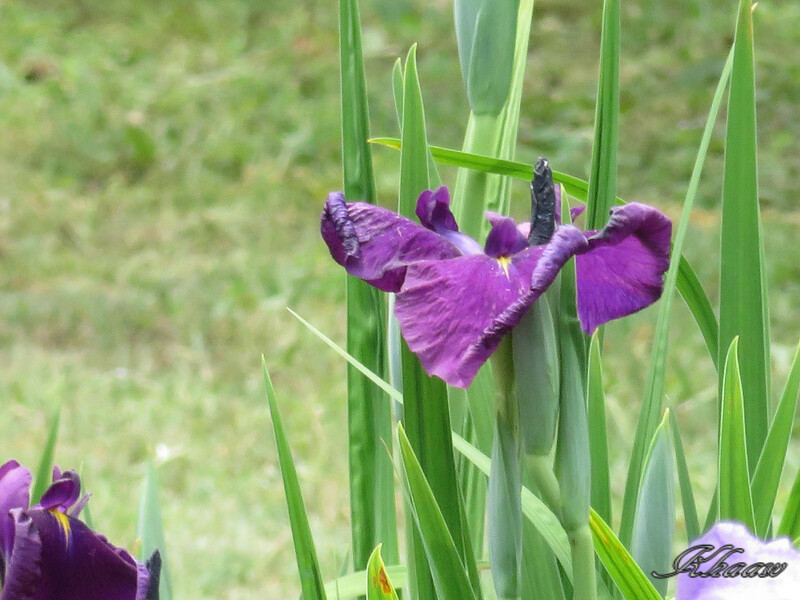 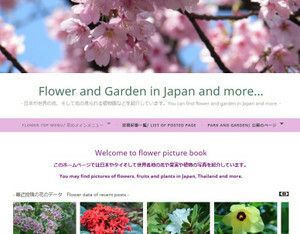 You can link to Khaaw's flower picture book from here and find picture of many flowers in Japan, Thailand and many places in the world, including some pictures I cannot show in this blog. 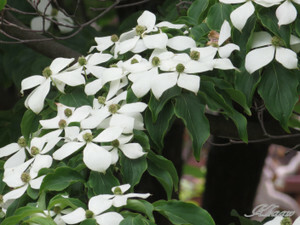 In the website, I upload data of more than 700 species and 3000 pictures in it.